Completed in 1839, Georgia’s Old Governor’s Mansion served as the residence for Georgia’s chief executives for over thirty years. 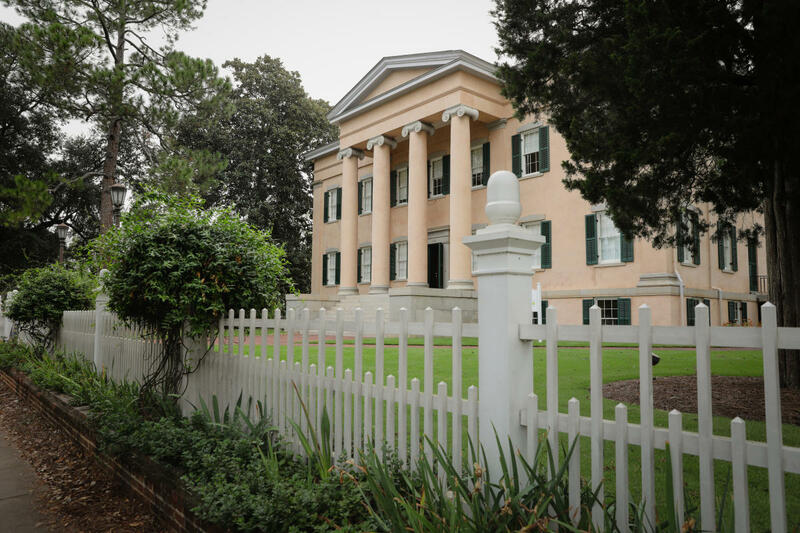 The Mansion’s history encompasses the antebellum, Civil War, and early Reconstruction phases of the state’s history. The Old Governor’s Mansion is now a National Historic Landmark House Museum and is accredited by the American Association of Museums. In 2015, the Mansion was named an affiliate of the Smithsonian Institution. Tours focus on the history of the building, its occupants both free and enslaved, and the myriad complexities of Antebellum society in Georgia and its history. 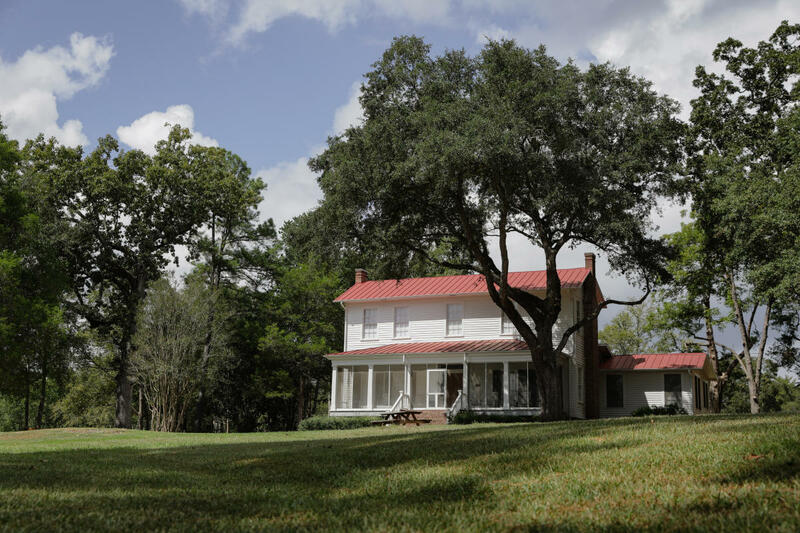 Andalusia Farm served as the home of famed American author Flannery O’Connor from 1951-1964. During the 13 years she lived at Andalusia, she completed the bulk of her literary work, as the farm’s environment influenced the setting of many of her writings. Following O’Connor’s death in 1964, the farm remained in the family until 2003 when it was given to a private foundation for use as a museum. In August 2017, the site was gifted to O’Connor’s alma mater, Georgia College. 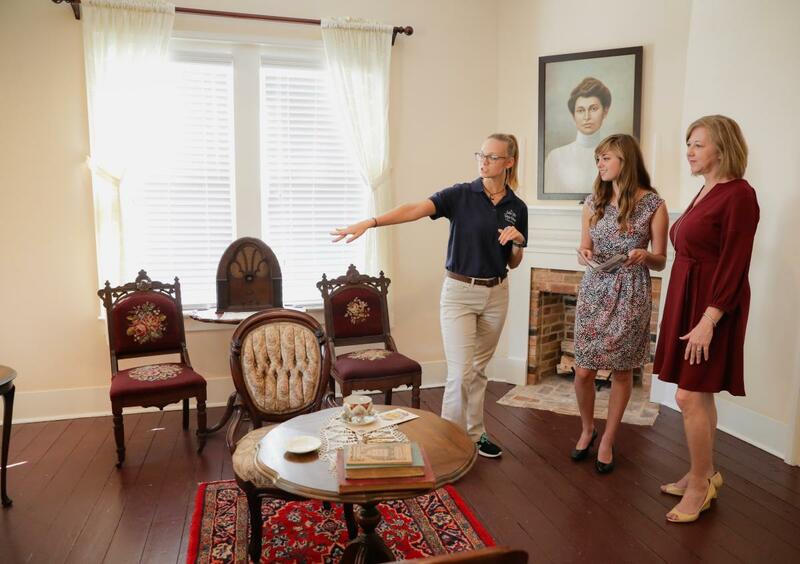 Todolay, Andalusia serves as a museum whose mission is to care for, collect, interpret, and exhibit items that illustrate the history of the site during the time which Flannery O’Connor lived on the property. This facility is one of three historic buildings which make up the Allied Arts Center. The John Marlor House was built by architect and builder John Marlor as a wedding present for his second wife, Ann Carlton Marlor. It now houses offices and the Elizabeth Bethune Art Gallery. This area was once known as “The Strip” which was the heart of the African-American district until the 1980’s. Allen’s Market is a 1911 building that has been adapted into theatre, meeting, and studio space. Allied Arts offers arts camps and workshops for all ages and hosts a gallery of visiting artists that changes bimonthly. The Sallie Ellis Davis House was the home of a dedicated and passionate Baldwin County educator. Ms. Davis worked her entire career as a teacher and principal at the Eddy School to touch lives of Baldwin County children. She believed through a combination of hard work and education one could accomplish anything. Ms. Davis was an inspiration and a pillar of the African-American community in segregated Milledgeville. Her legacy, preserved in her home, is one of excellence. 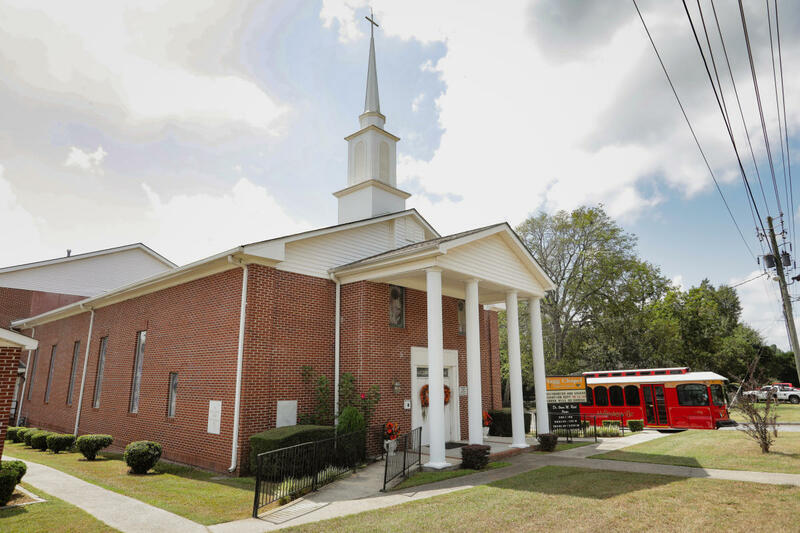 In honor of Black History Month, the Milledgeville Convention & Visitors Bureau will be offering a free African-American historic trolley tour. Hear about Wilkes Flagg, a leader in the black community who purchased his own freedom and organized Flagg Chapel Baptist Church and served as pastor for 28 years. Visit the Sallie Ellis Davis home which was opened to house student boarders who would have otherwise not have been able to attend school because they lived long distances from town. 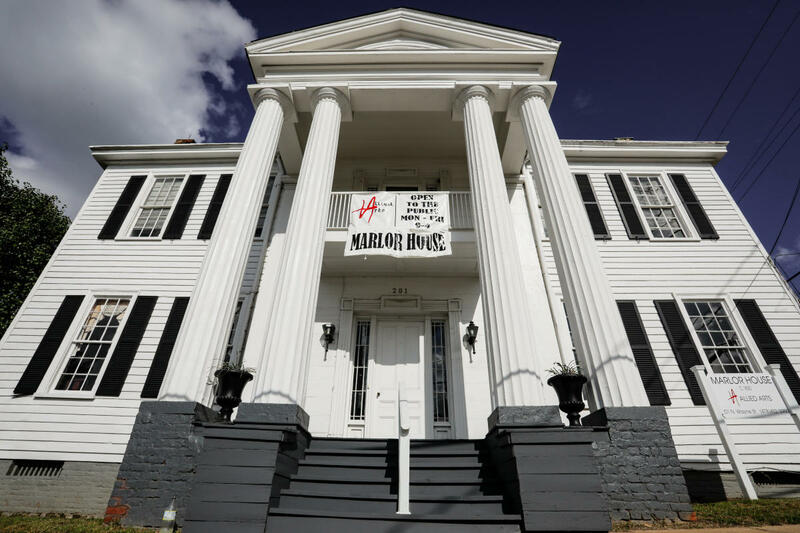 Learn about the center of African-American commerce known as “The Strip.” The tour will highlight the African-American heritage of Milledgeville where religion flourished, education grew, and influential men and women left their mark on the Antebellum Capital. For more information on Milledgeville’s attractions please contact the Milledgeville-Baldwin Convention & Visitors Bureau at 478-452-4687 or visit us at www.visitmilledgeville.org. The CVB office is located at 200 West Hancock Street and is open Monday through Friday, 9 am to 5 pm and Saturday, 10 am to 4 pm. 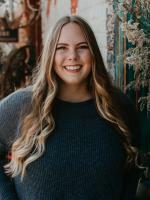 Avery is a senior at Georgia College pursing a degree in Mass Communication. In her free time, you can catch her re-reading her favorite books, sipping lattes at a local coffee shop, or planning her next weekend getaway. Above all, Avery wants to live a life full of purpose and passion, and inspire others to do the same.